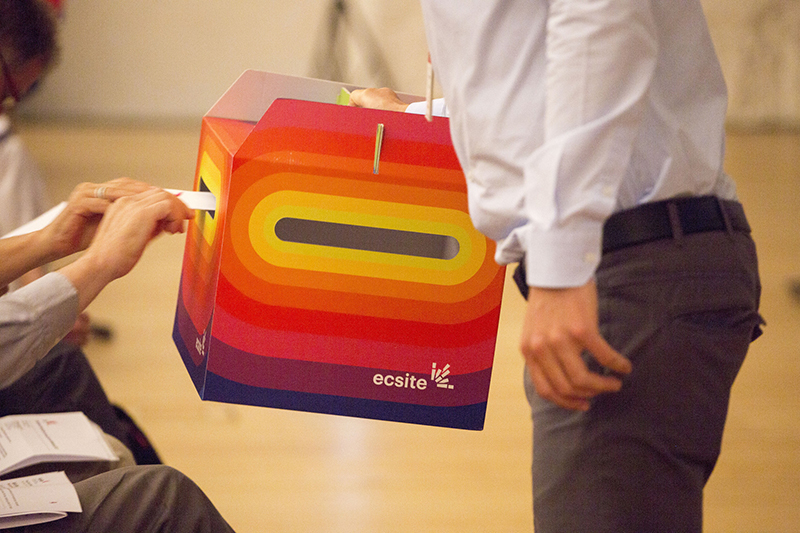 Ecsite Full members will be electing the President of the Board at the upcoming Annual General Meeting in Copenhagen, on 7 June 2019. Eight Trustees seats are also open this year. Send your candidature by 17 March. Candidates for the position of Board trustee need to represent an organisation that is a Full member of Ecsite in 2019. Candidates for the Presidency of Ecsite need to represent a Full member of Ecsite in 2019 that is serving or has served on the Ecsite Board. Check all details and information on how to apply. You can refer to the current Board composition, as well as the Internal regulations for legal provisions.